On this week’s episode, Yaten is extra sarcastic this week as the hosts discuss the death of Chibi Usa and how the inner senshi got out of the hospital with her. And is all that covered by the senshi’s health coverage? 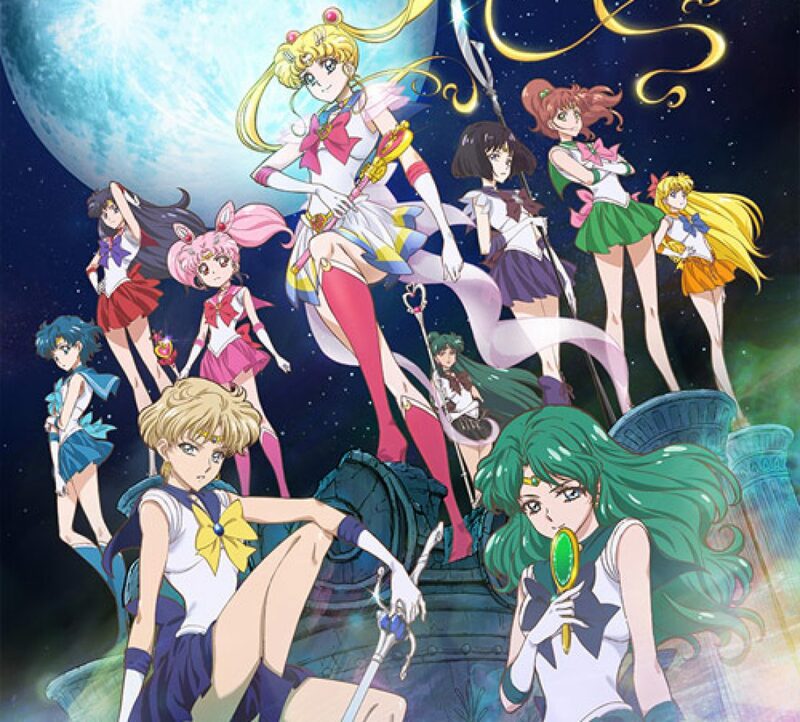 Everyone is enjoying Mamoru from Sailor Moon Crystal a lot more in comparison to classic. Is Hotaru the new Kenny McCormick? Yaten addresses the issue with Neo Queen Serenity’s hair, Seiya compares Souchi Tomoe to Gendo Ikari. Makochan questions the new ending sequence, and Yaten is served up some humble pie. On this short episode, there’s a mention of Ditto from Pokemon! The hosts are quite excited over the arrival of Sailor Pluto! Seiya and Mako-chan praise how the S / Infinity arc is going, along with comparative differences with the relationship between Souchi and Kaolinite. Mako-chan nitpicks over Haruka’s outfit, as the other hosts weigh in on it. What’s up with Chibi Usa’s chalice? We see Hotaru’s trials and tribulations, and the emotional connection between the outer senshi. Ranma is freaked out by the plants, Seiya notices how competent Mamoru is in this series. Disagreement with the new ending theme song and Ranma enjoys the dark music that sets the tone. Everyone is looking forward to more of Hotaru’s bnackstory and what could be the high point of the arc.